You'll be £12.99 closer to your next £10.00 credit when you purchase Bactria. What's this? empire, called Bactria, is recorded in texts, both Asian and European, as well as through coins, inscriptions, and architectural remnants. Bactria served as a contact point between Europe, South Asia, and the Far East for more than two hundred years before disappearing under the pressure of a resurgent Persia to the west and Indian states to the east. through its rulers, including Menander, until Greek rule is extinguished around 135 B.C. Finally, the author discusses the effects of Greek occupation on the region. 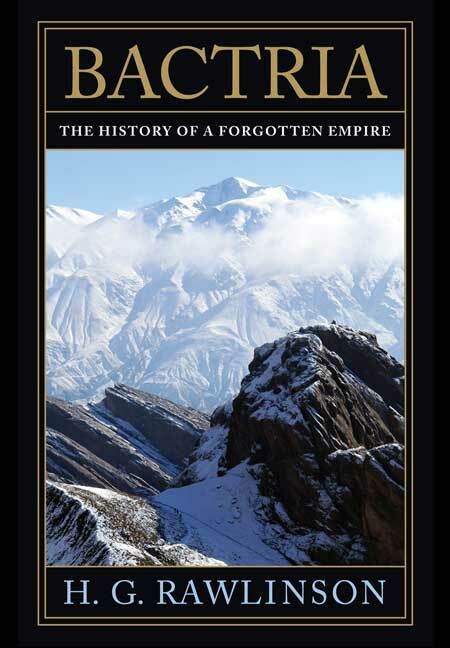 Based on meticulous research in ancient texts from Greece, Persia, and India, and using material evidence of the time, this history which won the Hare University Prize at Cambridge in 1909, remains relevant today, providing a fascinating portrait of a little-known connection between East and West.